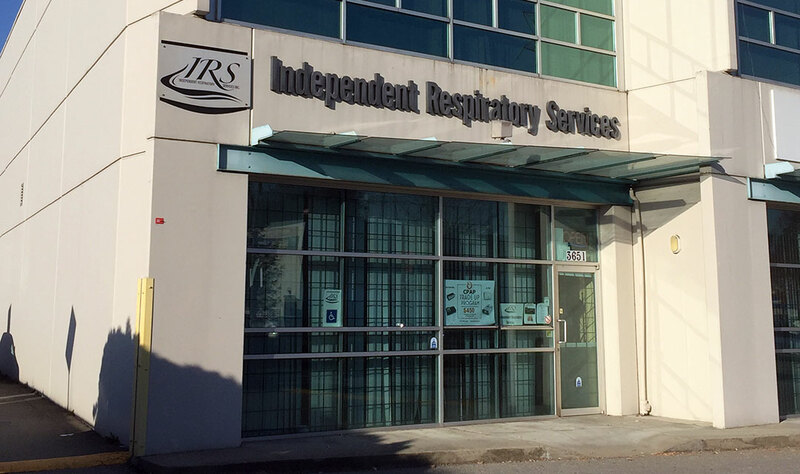 +1 (877) 965-6204 – Independent Respiratory Services Inc. (IRS) provides exceptional Continuous Positive Airway Pressure (CPAP) Therapy & Home Oxygen Therapy services and products for people with sleep apnea and breathing problems all across British Columbia. Click Here To Make an Appointment with IRS Today! Are you a satisfied IRS customer? We love to hear from our satisfied customers just like you. Feel free to click the button below to fill out our Customer Testimonials Form. Copyright © 2014 - 2019 Independent Respiratory Services Inc.